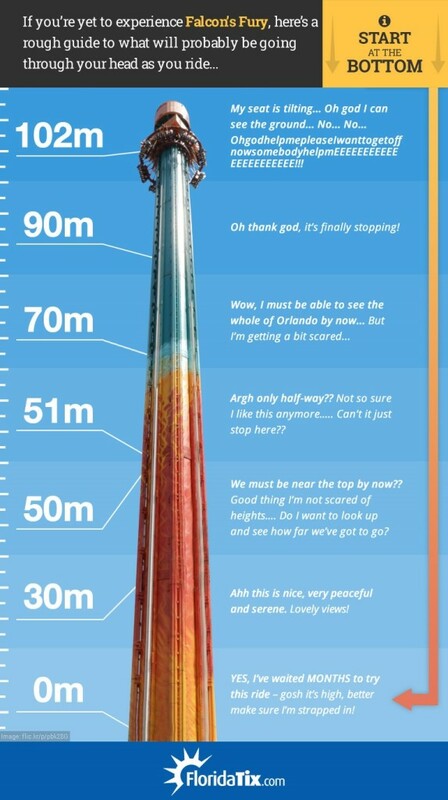 Falcon’s Fury at Busch Gardens is North America’s highest free-standing drop tower, at 102m (335ft) tall. This heart-stopping ride takes thrill-seekers on a slow ascent to the top of the tower, before tilting them 90 degrees in mid-air until they’re facing the concrete below. The next instant, the ground comes rushing to meet them as they drop straight down at 60mph – seriously scary stuff! 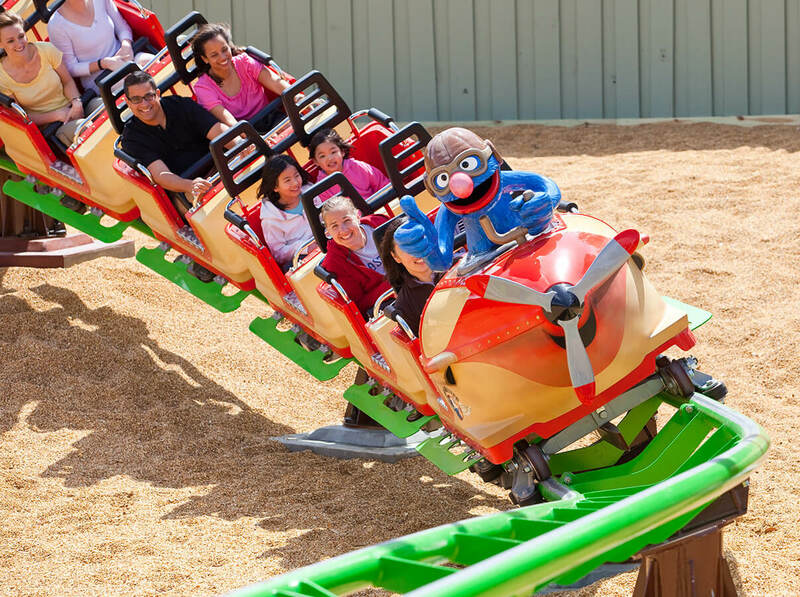 Experience Falcon’s Fury at Busch Gardens!